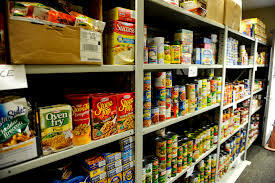 Due to the government shutdown, Helping Hands food pantry invites all government workers in Erie County that are furloughed or not receiving a check to come to the pantry during the shutdown. The pantry is open Wednesdays 9a.m.-3p.m. and Thursdays from 10a,m,-2p.m. Any questions call please 419-616-0088.